This entry was posted on August 31, 2017 by evanmac76. Bookmark the permalink. 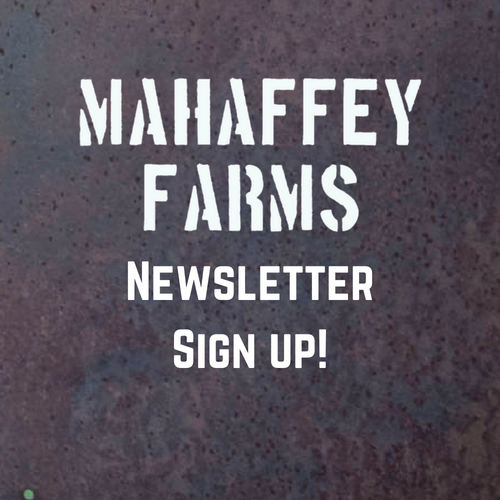 Mahaffey Farms was resurrected by Evan McCommon in 2012 and continues its mission to “cultivate the 318” now in 2017, more than ever. 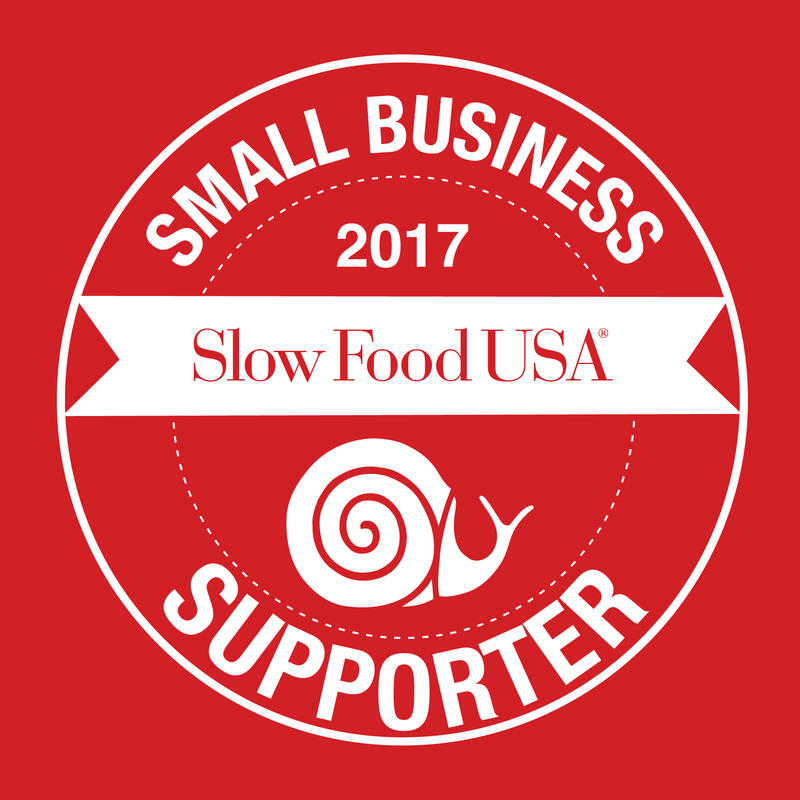 We believe this community deserves a better local food system. The farm offers many services in order to make ourselves and our products available. Every Monday- Friday 9-5pm the farm stand is open to the public. We encourage people from the community to come out and visit. To us, nothing is comparable to being customer approved. If you can’t make it out to the farm, let us come to you. Every Tuesday and Thursday 3-6pm we offer home delivery. Online orders are due by noon on day of delivery. You don’t even have to be there, just leave an ice chest out with a check inside and we’ll do the rest. Many of our customers love taking advantage of this feature. It’s LOCAL, HEALTHY and CONVENIENT. 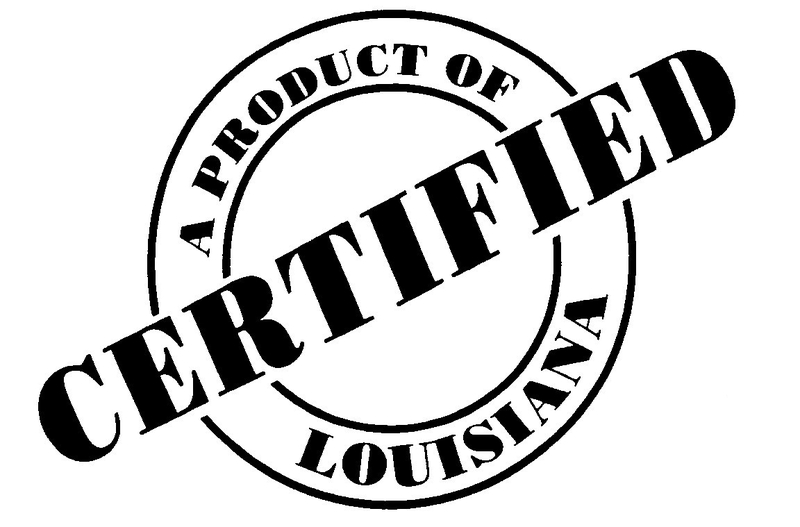 You can also find us at the Shreveport and Benton Farmer’s Market. The Shreveport fall market starts back on October 21-November 19 and Benton Fall Market is October 1-29th. Our products can also be found in Vitamin Plus on E Kings and on some of the hottest menus around town. « Why What Animals Eat Matters.